1905. 440 pages. No dust jacket. Tome Premier (Volume I). In French. 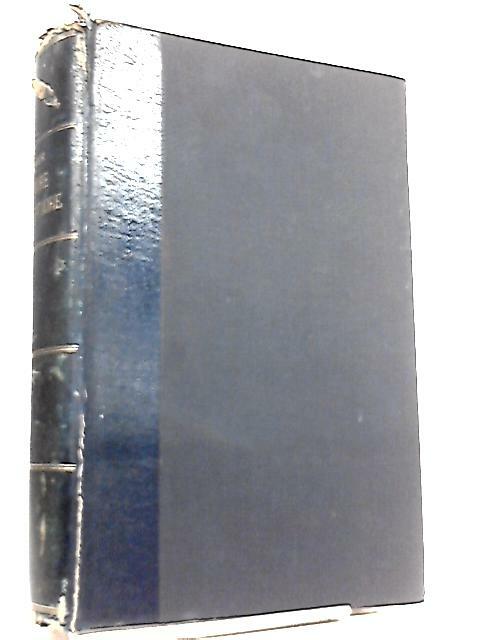 Quarter blue leather bound to navy boards, with gilt lettering. Moderate foxing and tanning to endpapers and page edges. Clean pages. Some internal hinge cracks. Mild wear to spine, board edges and corners. Moderate splits along front hinge. Moderate sunning to spine. Mild scuffing and marking to boards.